The motto of our company - 'Feel at Home'. We make every effort to bring the atmosphere and the ambiance of the hostel to the home. Staying with us you will find everything that you need for any traveler : cosy atmosphere, helpful staff, peace and quiet for a good night's sleep , all needed household equipment, with excellent access to the Internet. 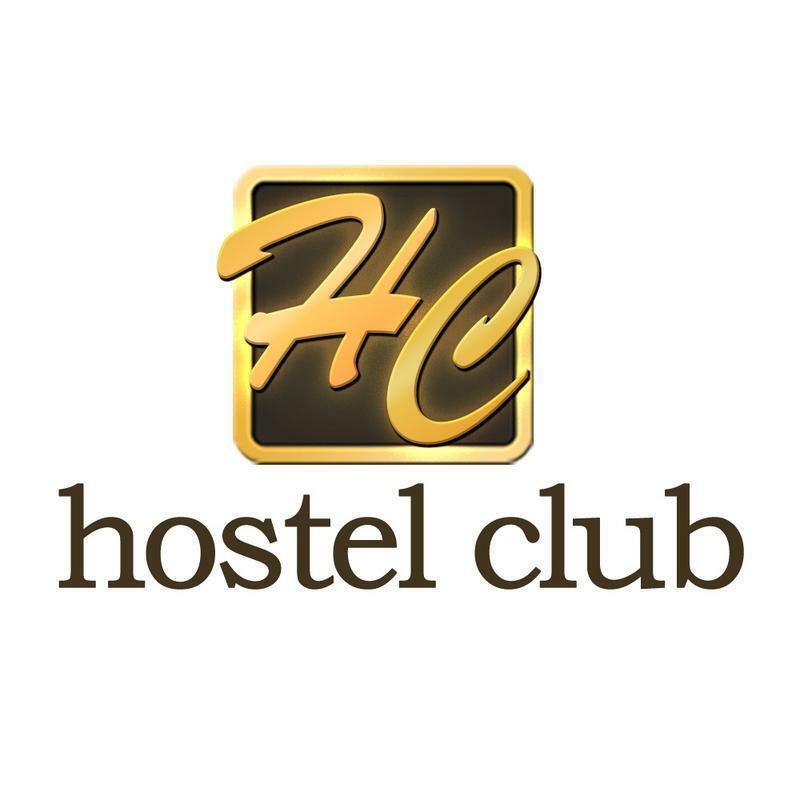 Our hostel is conveniently located for any kind of recreation and touprist trips. To your arrival we will prepare a guide to all the important places of Moscow in your own language. Check in from 07:00 to 23:00 . Check out before 23:00 . To reach ours hostel it's possible by any public transport, both from the Airport, and from the railway station. The subway is the best, if you get in at at any station, you will reach station Mira Avenue without anytrouble, where you will be met by our administrator.